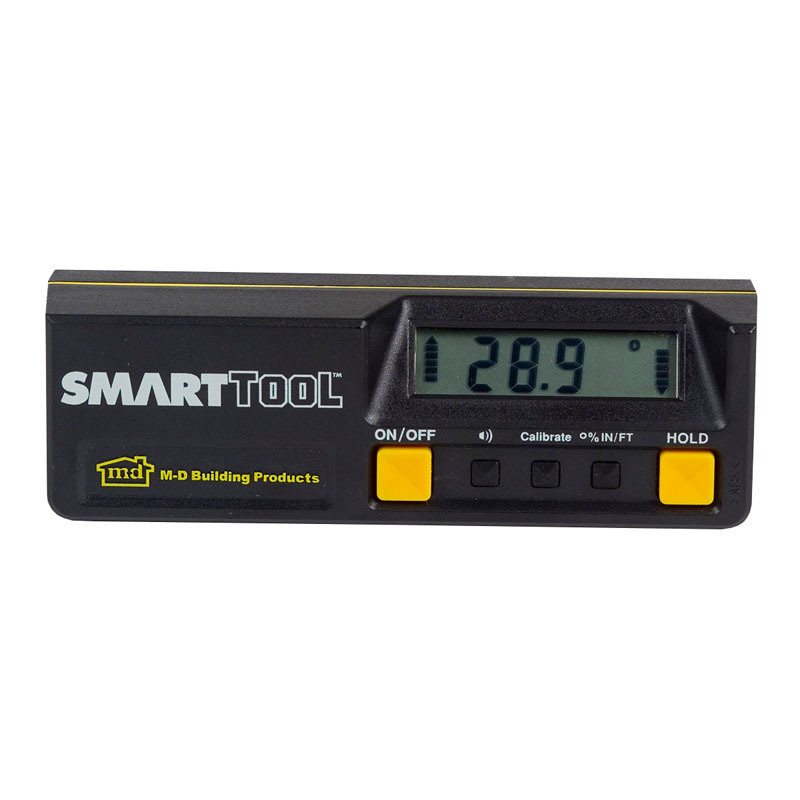 SMARTTOOL ANGLE SENSOR – M-D Building Products, Inc. Layout Projects Will Never Be The Same. 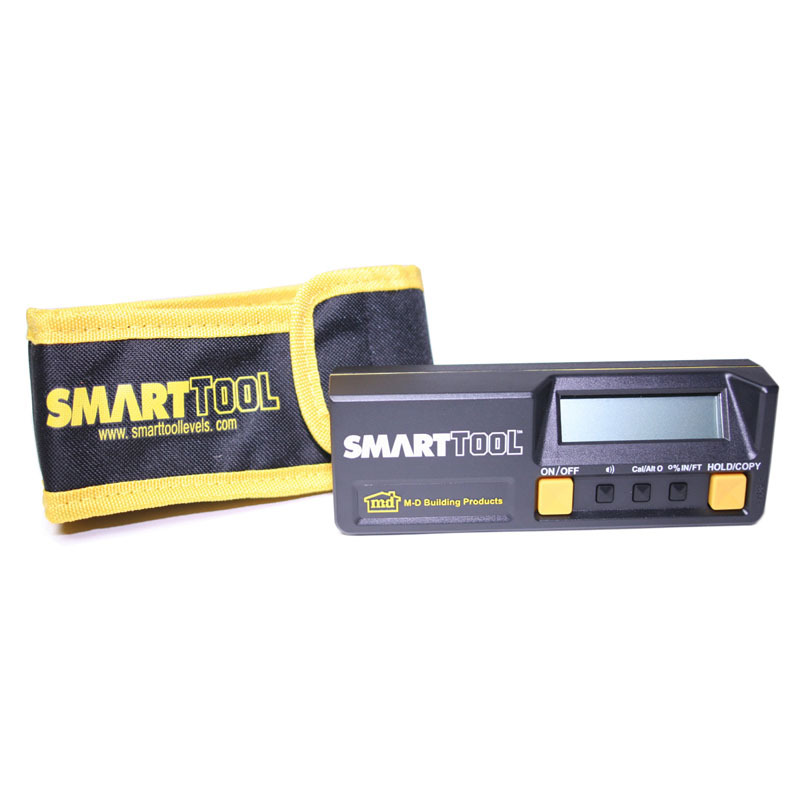 Only SmartTool(tm) electronic level can measure all angles in a 3600 range. Installing a deck, stair rail, extending a roof, or determining how much an old floor has sagged is simpler and less time-consuming. 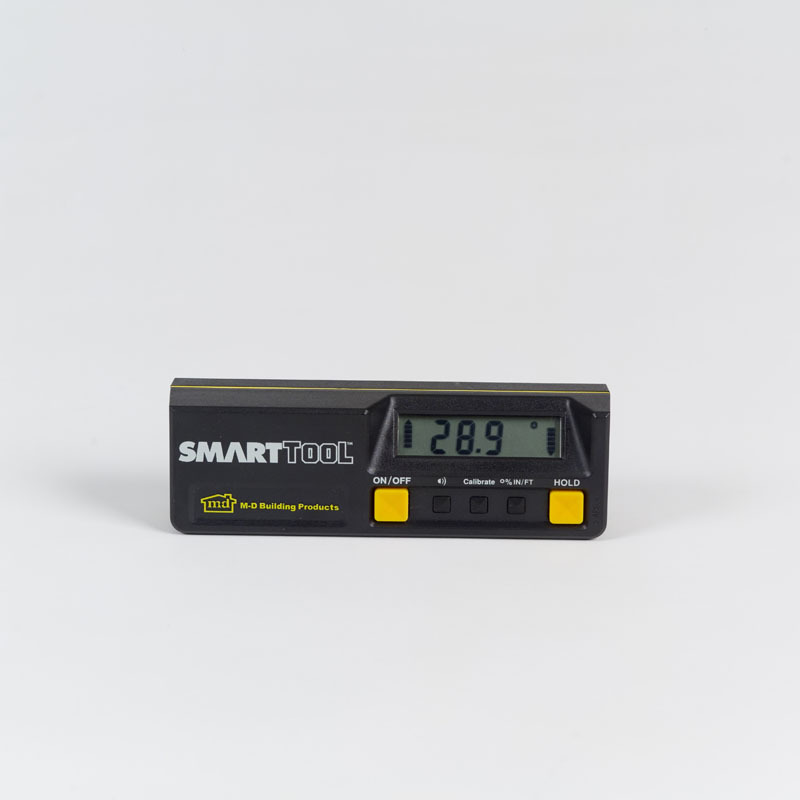 The display even flips over with the level, and it shuts off automatically after 5 minutes when it is not being used, all this from a standard, 9-volt battery. 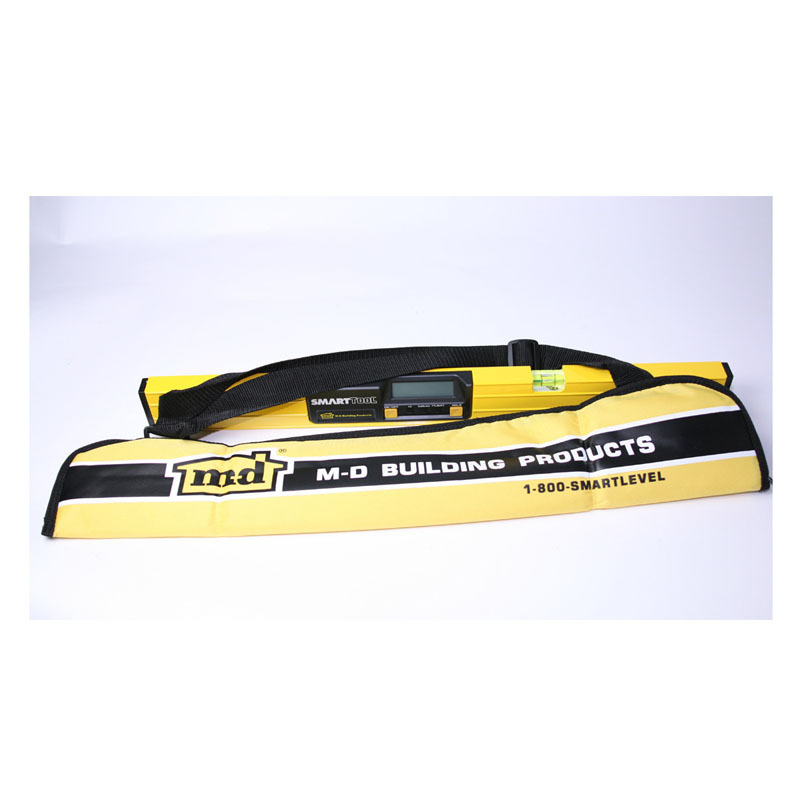 Features: angle accuracy to 1/10 of a degree, the mode button lets you see angles in three ways-degrees, percent slope or pitch (inches of rise per foot of run), and Listen & Level(tm) ideal for poorly lit areas. 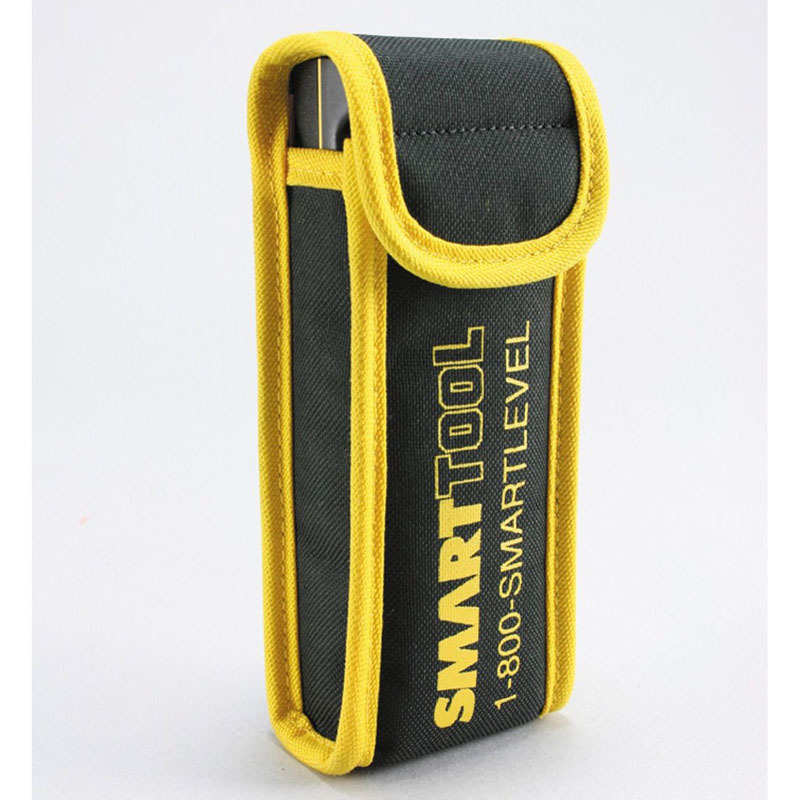 Also allows hands-free operation as the audible tone alerts you when tool reaches level or plumb. 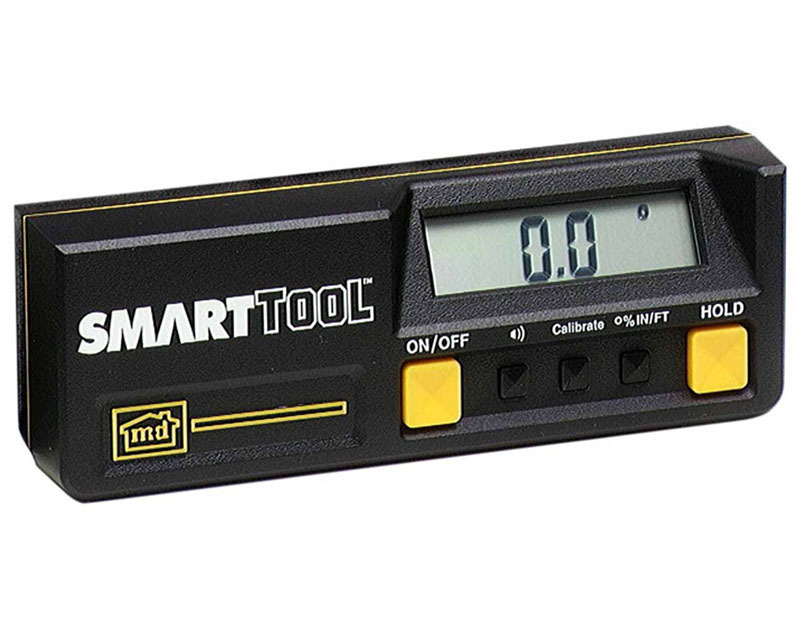 SmartTool module only. 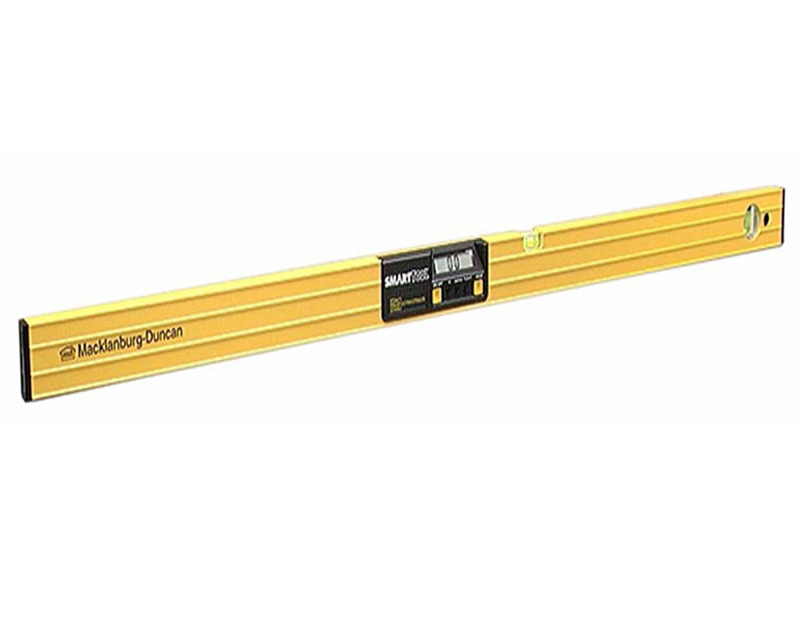 SmartTool can also be purchased installed in an aluminum frame in 2 ft. (92288) or 4 ft. (92296) lengths.